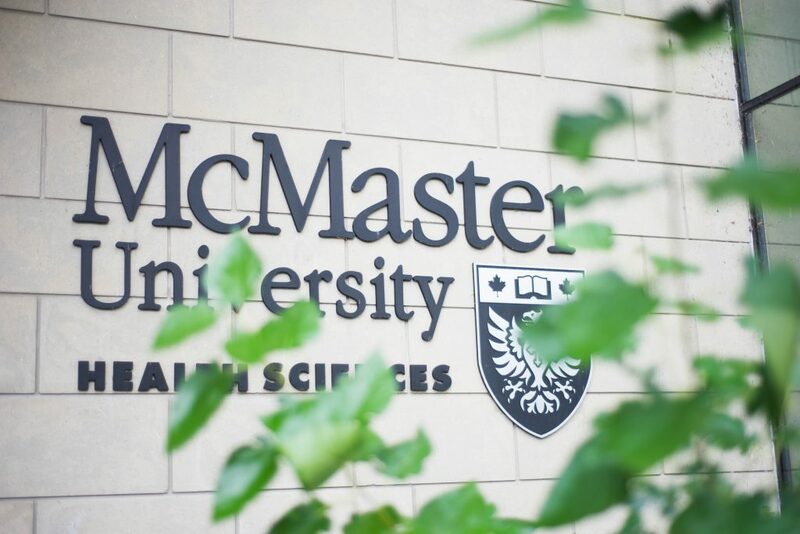 The agenda from the McMaster Board of Governors meeting in April 2018 reveals that the Hamilton Health Sciences board has approved a plan to stop operating at its current facility within the next ten years. As part of a 20-year redevelopment plan, HHS plans to relocate the Children’s and Women’s hospital away from the McMaster University Medical Centre to an expansion of Hamilton General Hospital. The plan is part of HHS’s “Our Healthy Future” vision project and was approved by the HHS board of directors in 2016. The plan aims to holistically improve the services provided by various healthcare facilities in Hamilton. The outdated nature of MUMC’s infrastructure is also motivating the relocation of the children’s and women’s hospital. Having been built in 1972, the current MUMC presents infrastructural difficulty when it comes to redevelopment due to the old architecture and the building materials used in its construction. According to a per-square-foot cost analysis, the cost of redevelopment would equal or surpass the cost of constructing an entirely new building close to HGH. Moreover, the MUMC is the fastest growing children’s hospital, second only to Sick Kids Hospital in Toronto, and is expected to run out of space in the future. However, the main reason for relocating lies in the need for the centralization of acute care services. The benefit of centralizing is that the acute care services, such as those provided by the children’s and women’s hospital, will be able to share healthcare technology used at HGH. This will reduce the future costs of having to duplicate expensive new equipment. “Having everything in one place creates a better patient experience,” said Levo. The interests of McMaster medical, nursing and other sciences students are being taken into consideration with these plans. 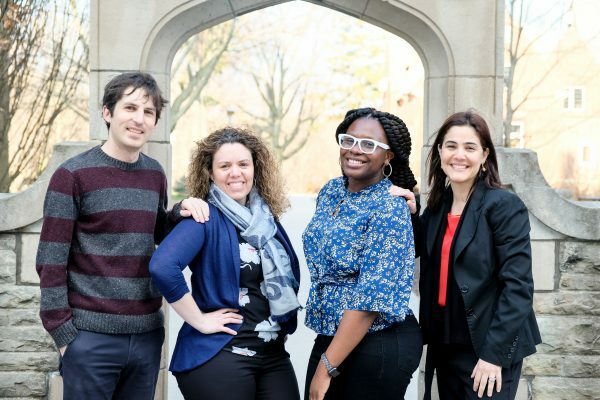 HHS is working with McMaster and making consultations with groups such as the medical residency program. 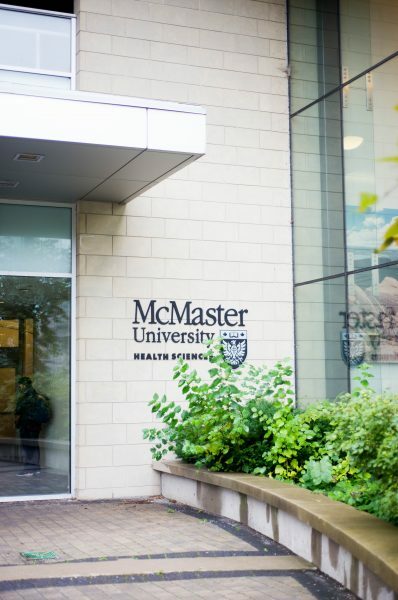 As to whether health science programs will move to HGH or stay on McMaster campus, it is too early to say. There are still a lot of details missing concerning the relocation and what effects it will have on McMaster students. “[While the HHS’s plans] would create future opportunities for the use of the Health Sciences Centre building, it is far too early to have specific discussions about any changes that could potentially happen,” said Susan Emigh, director of public relations for McMaster faculty of health sciences. The “Our Healthy Future” project was recently endorsed by the Hamilton Niagara Haldimand Brant Local Health Integration Network Board of Directors in Feb. 2018. The proposed plan is currently seeking provincial approval from the ministry of health and long-term care. Next steps include functional planning and preliminary designing, both of which will come before the construction of a new building. Although “Our Healthy Future” is only in its early planning stages, concrete long-term changes to the MUMC are likely inevitable.